NOW I KNOW- French is a power-packed online language learning series that focuses on helping learners to converse in French. Not just knowing French Grammar. This unique course is co-created by INaWORD and 361Degree Minds. Have the privilege of learning French from an expert. Our Instructor, Zenobia Irani, does not use any crutch language to teach. She conveys purely through French - English is used only when required. This way, you learn faster. We teach French through a unique functional approach. We help you learn French, the way it is spoken in France; through habit-building exercises that makes you more a native-like speaker. Our course involves several hours of Live Faculty sessions and recorded live sessions. Along with live classes, the course also has image-led practice sessions and self-assessments. Zenobia Irani has worked as a Conference Interpreter at the Council of Europe, Strasbourg, from 1991 to 1999. An accomplished French Training Expert, she has taught French for over 15 years across CEFR levels, from A1 to B2. The French course is taught by a Professionals Expert who has been teaching French Language for over 16 years. Our instructor engages variety of teaching tactics in making every lesson appealing and understandable. The French classes are aligned to Common European Framework of Reference for Languages (CEFR). 361DM is a research-led EduTech Company that offers learning solutions in higher education to individuals, corporate, universities and colleges. 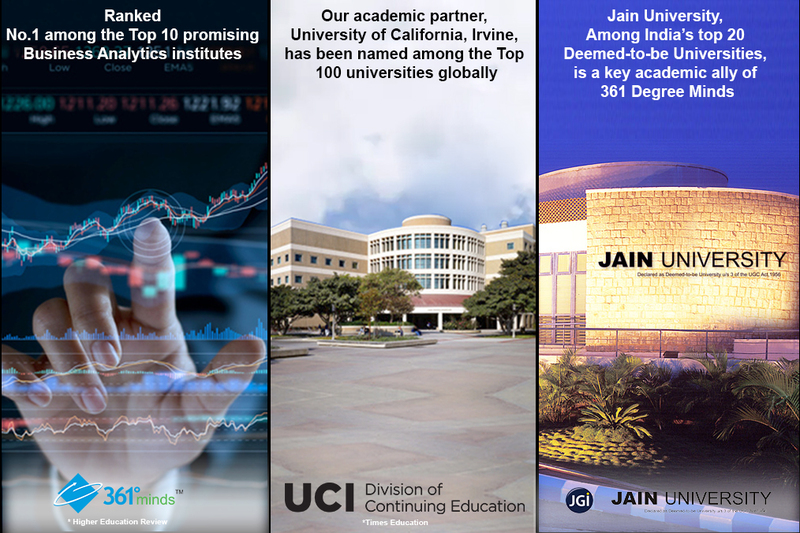 With a unique blend of research led futuristic pedagogy, a robust platform, and globally benchmarked content, 361DM offers programs in diverse areas of professional development, skilling, health-care, organization development and higher education. The i-meta platform of 361 DM, enabled with unique augmented and virtual reality-led classes allow mobile learning i.e., you can learn anytime and anywhere. You can learn by downloading the 361DM App in your smartphone. Our platform facilitates group discussions, learning resources, performance records, post-class assessments, e-library, and opinion polls during classes. The course prepares students to meet the vast requirements of professionals having knowledge and understanding of the French Language. You will master contextual vocabulary, grammatical nuances, and cultural familiarity. Has a Master’s Degree in Translation & interpretation from Institut de Traducteurs et d’Interprètes (ITI), Strasbourg, France., Has worked as a simultaneous conference interpreter at the Council of Europe, Strasbourg, between1991 and 1999. Holder of the Cambridge International Diploma for Teachers and Trainers (CIDTT), from Cambridge University. French training expert, having taught French for more than 16 years across CEFR levels, from A1 to B2. The interactive discussions we had on myriad topics, the numerous grammar exercises we solved and the listening activities that familiarized us with the accent have improved my connaissance (knowledge) of the French language by leaps and bounds. I am a student of French at INaWORD for more than a year. I am very happy with the kindness of the administration and the flexibility of the class timings.